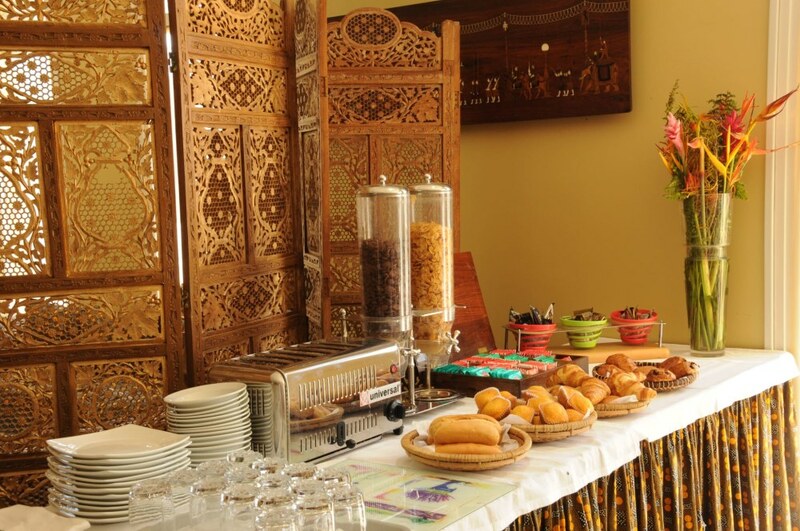 When you wake up, our breakfast room welcomes you around a buffet served from 6:00 to 9:00 from Monday to Saturday and from 7:00 to 10:00 on Sunday. 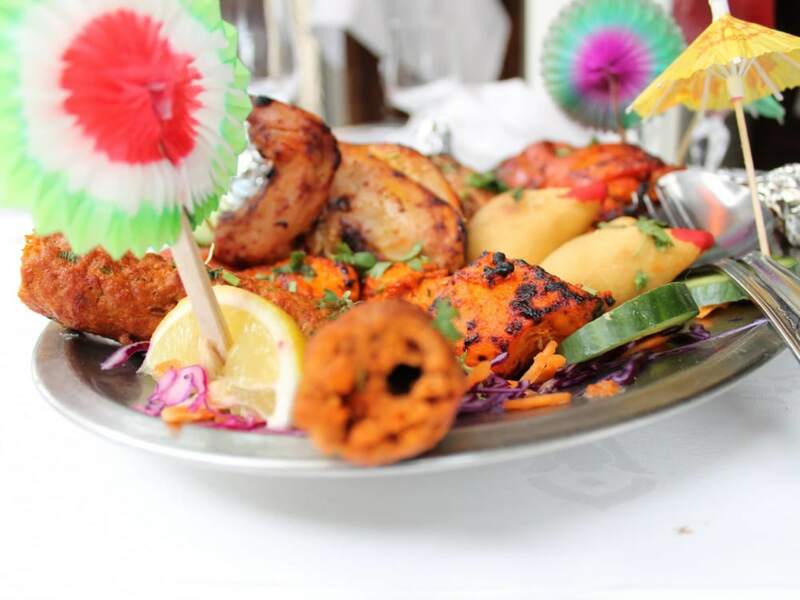 "The tandoor", which allows the delicate cooking of nans and tandoori chicken. It is a rich, creamy cuisine, deliciously scented with spices and herbs that grow in Kashmir. Fine palates who love oriental flavours will be able to taste these wonders, thanks to the recent opening of the restaurant Le Tandoor. Open every evening from 7:00 pm, except Saturday.